Remarkably, German backpacking brand Deuter has been going for over 100 years, so how does the ACT TRail 32 fare in our test? 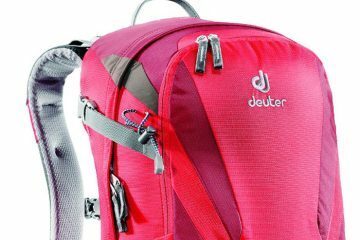 German backpacking brand Deuter has been around for over 100 years. It started off making satchels, backpacks and other kit for the military in 1910 and since then its packs have been used all over the world in some extreme conditions, from the first ascent of the North Face of the Eiger by Anderl Heckmair to the first ascent of Nanga Parbat (the 9th highest mountain in the world) by Hermann Buhl. This background suggests the company knows its stuff about rucksacks, and having tested this one I can agree with that assumption. 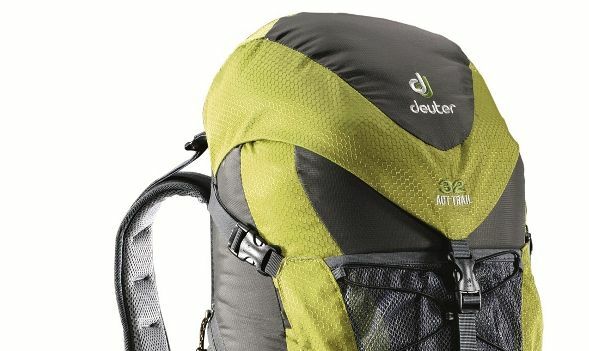 The ACT Trail 32 is a 32-litre daysack (also available in 20, 24 and 28-litre varieties) that Deuter says has been designed for use in ‘virtually any kind of fun activity’ which is brill because, let’s be honest, who doesn’t love a fun activity? 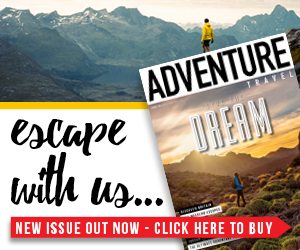 It’s got a plethora of features to help make life easier on the trail and uses a ‘flexible Delrin construction Aircontact backsystem’ that Deuter says is ideal for taller people but will also fit all back lengths. You get both internal and external lid pockets for keeping goodies close to hand, daisy-chain cords for storing gear on the outside, a zip-up pocket on one side of the pack and a large mesh pouch on the other which will hold a two-litre bottle of water. You also get trekking pole and axe attachment loops and a hydration bladder pouch. The back of the rucksack is nicely padded from shoulder blades to the small of your back, and the hip belt has just enough padding to make it comfortable. There’s a handy pocket on the hip belt and, as I found out when hiking in the Lakes, you’ve got a rain cover to help keep your kit dry if the heavens open. 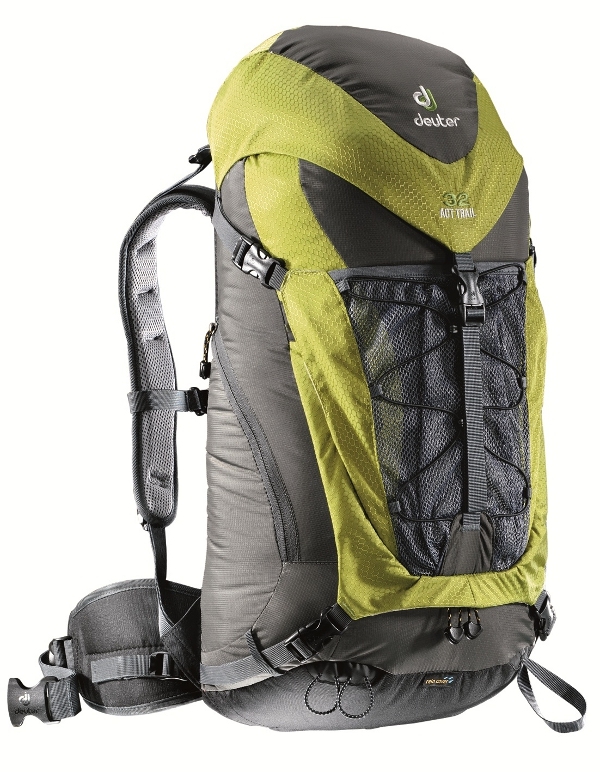 At £90 the ACT Trail 32 is an expensive buy, but as a multi-purpose daysack it’s brilliant. It’s super comfortable and I could barely notice it on my back while hiking with a fairly heavy load.